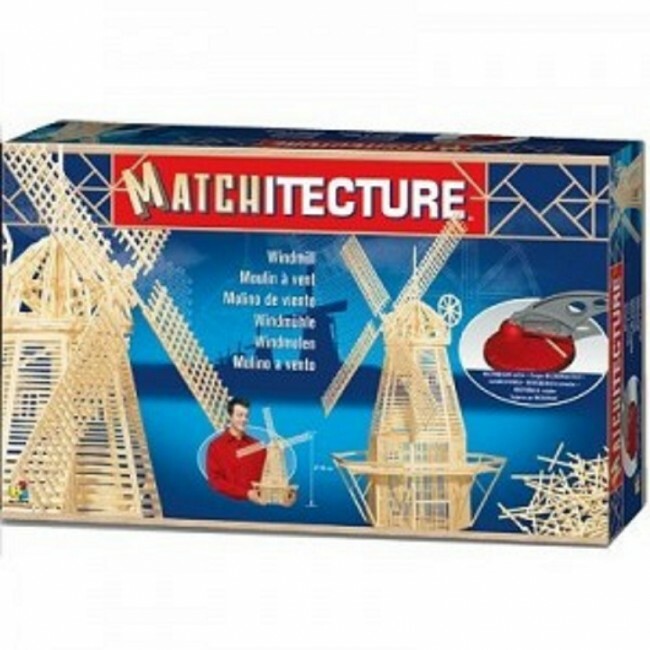 We are pleased to bring you this Matchitecture Kit which includes the products needed to complete the incredible model as illustrated. The enclosed step-by-step instructions will guide you through each stage of construction until you finally achieve the finished product. 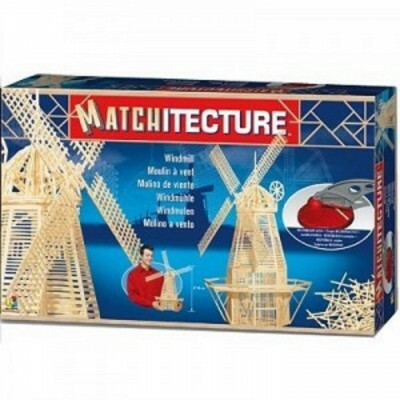 You simply need to cut and stick the match splints together, according to the plans. The different pieces resulting are then joined together to build a 3D design. CUT STICK JOIN and discover the ultimate building passion.